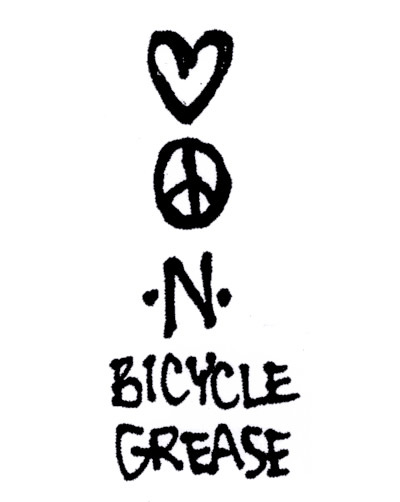 These bikes are out of control. Hope the surface you stick this to can handle a sticker this hot. 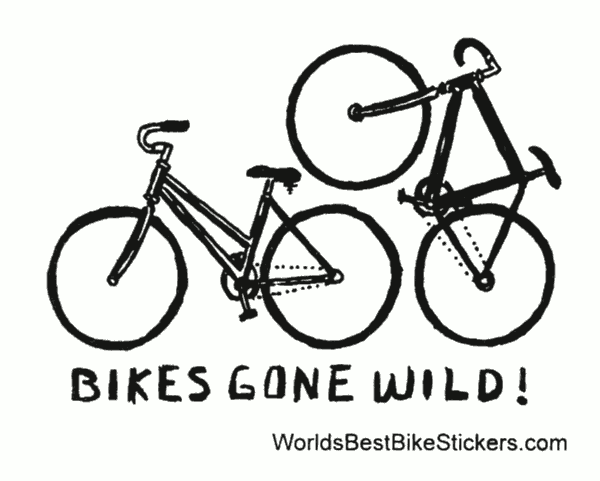 Black on white sticker features jiggy bikes with the text “Bikes Gone WIld”. 3 inches wide by 2.5 inches tall.